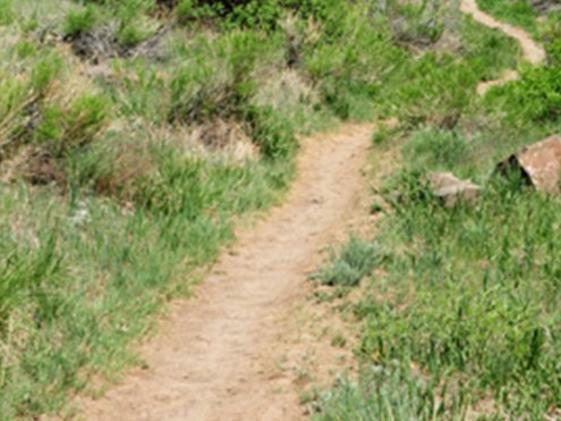 The Fairmount Trail is located along the east side of North Table Mountain near Golden. The north trailhead is located on 64th Parkway adjacent to the entrance of the Arvada Reservoir and Long Lake Park. The south end of the trail can be accessed from Easley Road between Ridge Road and 48th Place. Parking at this location is limited. Access to the south end of the trail is also available at Tony Grampsas Park. The Fairmount Trail System is located on an irrigation ditch right-of-way and passes through developed residential areas. 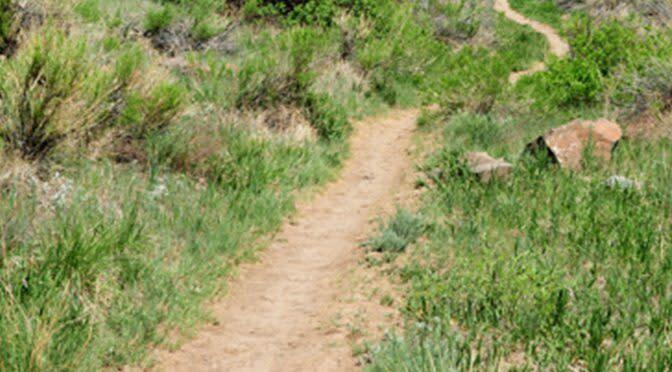 The trail system is about three miles in length. Bike and horse access.